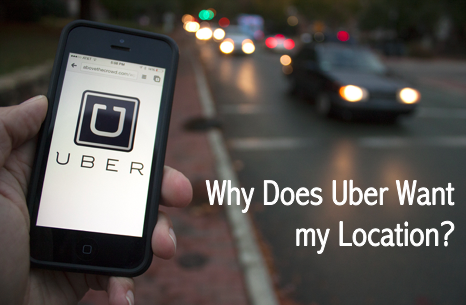 TFF News: Why does Uber want to track your location? This entry was posted in Rideshares News & Information and tagged Uber, uber app, uber driver, uber location, uber update by TaxiFareFinder. Bookmark the permalink.